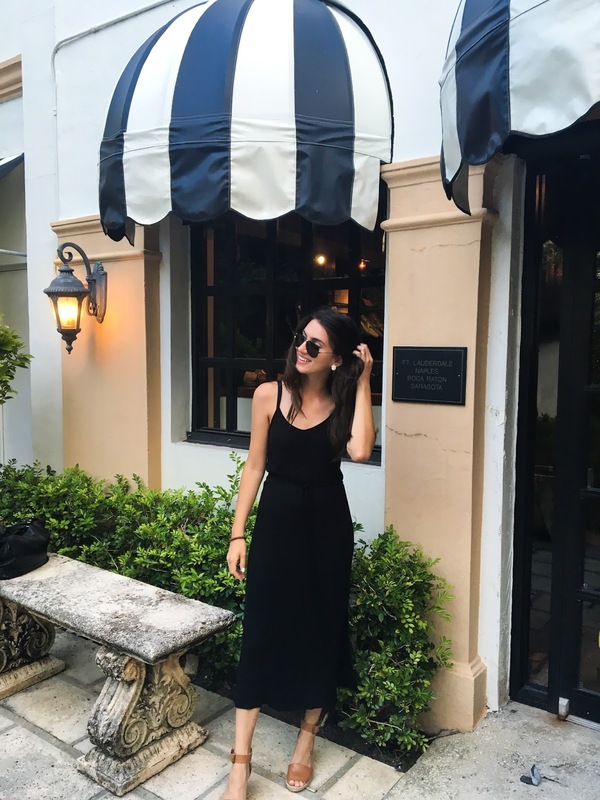 If you follow me on Instagram or Snapchat (belleadore) then you know I was in Palm Beach, Florida earlier this week! 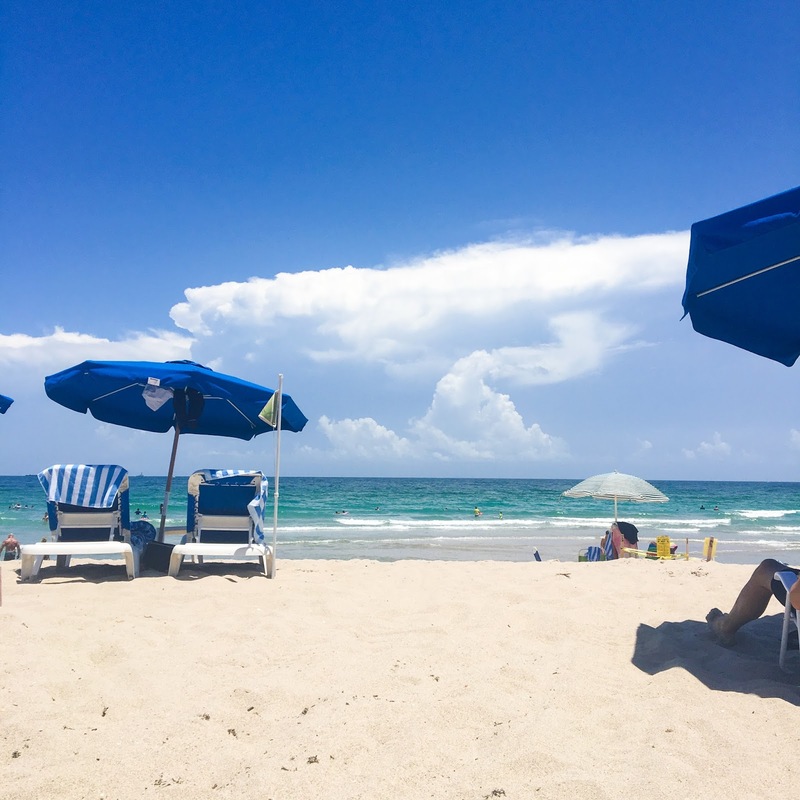 My parents planned a very last minute trip just to get away from work and so a couple of days later we were on a plane heading to hot and sunny Palm Beach. 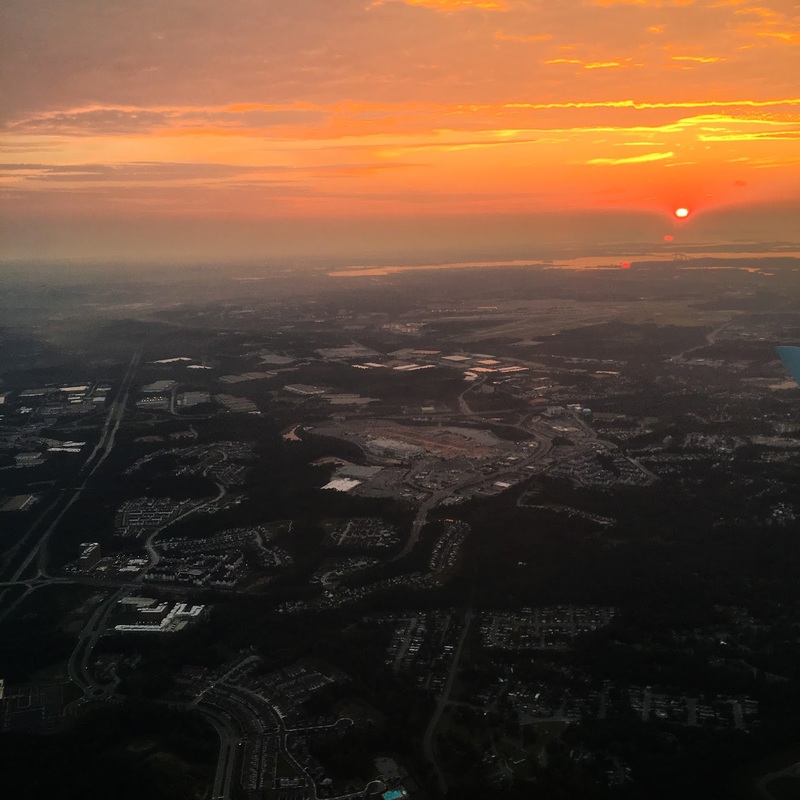 Watching the sun rise from the widow seat of the plane...such an amazing sight! WE flew into the Miami Airpot and decided to explore that area before heading to our hotel. After breakfast we headed down to the beach to take a walk on the beach and explore the Miami Area. If there's one word I would use to describe the town it would be vibrant! So much color, diversity, and activity happening all in a couple blocks. 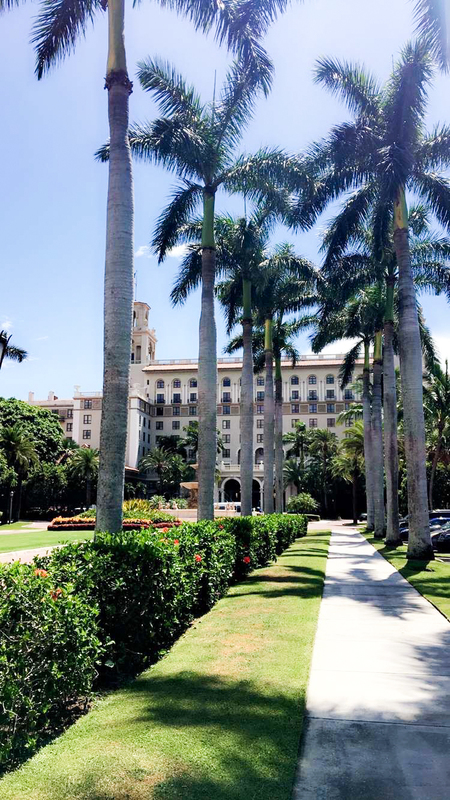 We left the area and headed to our hotel in Palm Beach. 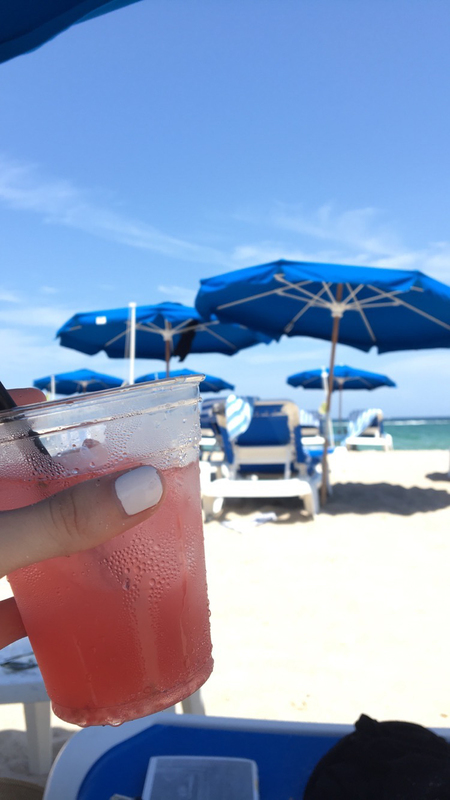 We stayed at the Palm Beach Marriott Singer Island! 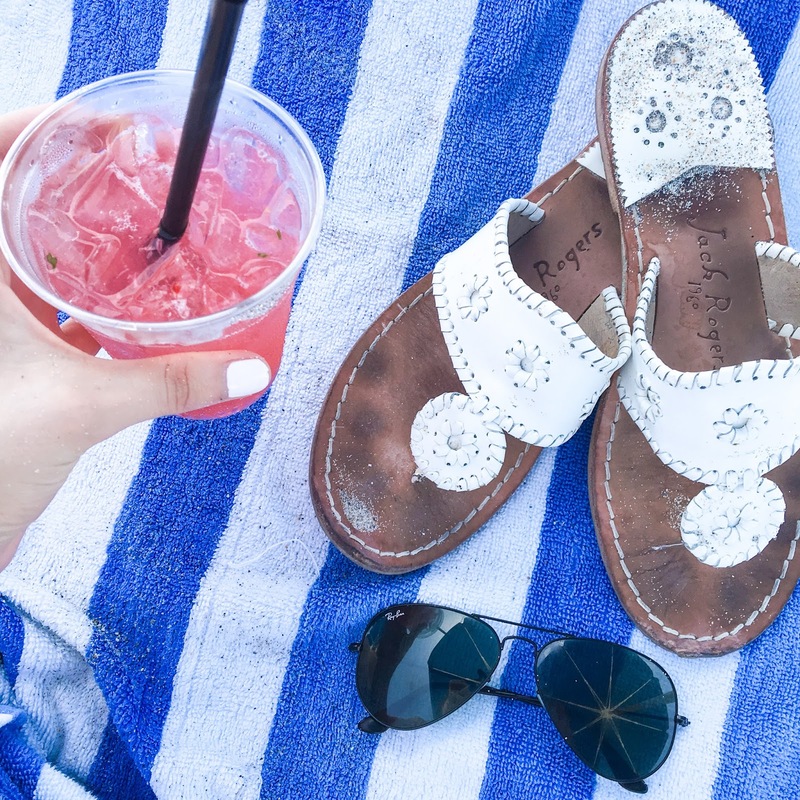 The first thing we did was check in, change into our bathing suits, and head to the beach. We couldn't have asked for better weather, sunny, breezy, and 85. I had been chatting with PJ from Soulfully Southern before we left and she told me that she's very familiar with the Palm Beach area! She was kind enough to share her favorite spots around town sp we took one of her recommendation and went to Ta-boo on Worth Avenue for a late dinner! 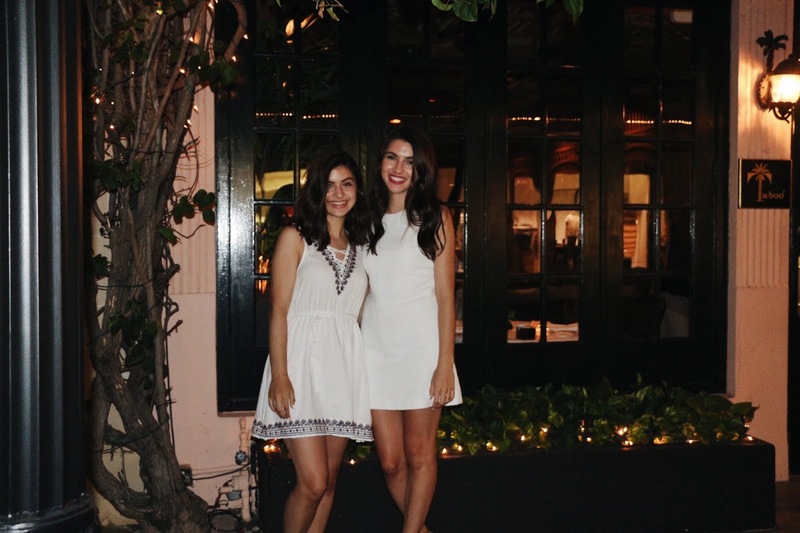 Our meals were delicious and the restaurant's atmosphere was very glamorous but laid back at the same time. This is the dress and shoes I'm wearing! 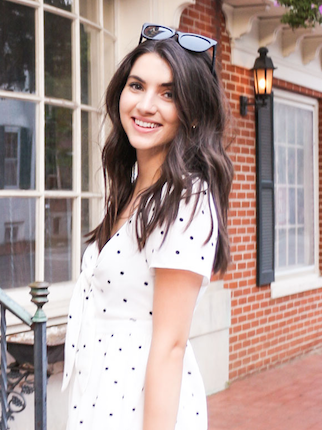 Rachel's dress is old but I found a very similar one here and linked her shoes! 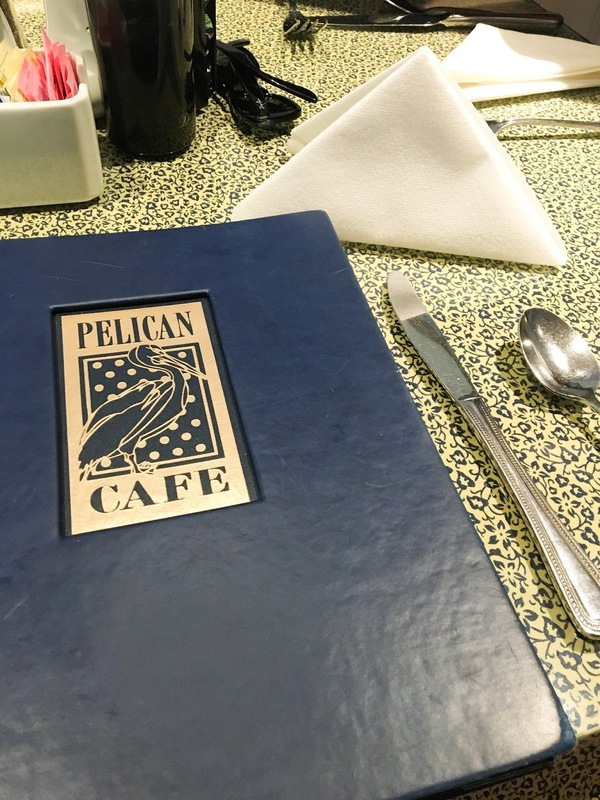 We went to the Pelican Cafe the next day after a quick Yelp search and it was SO good! They make fresh donuts everyday and bring them out to you before your meal! It's like the bread you get before dinner just 10000x better. One thing I knew we had to see was The Breakers. I've seen it in pictures and movies but it was so different actually being there! 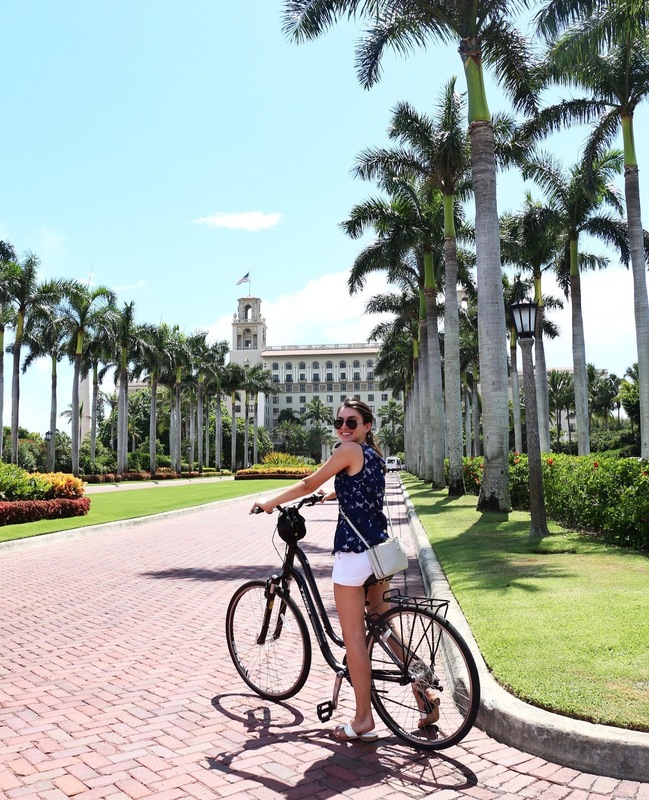 We had the best time renting bikes, riding around town, and making our way to The Breakers! The first sight of the hotel is honestly so breathtaking! 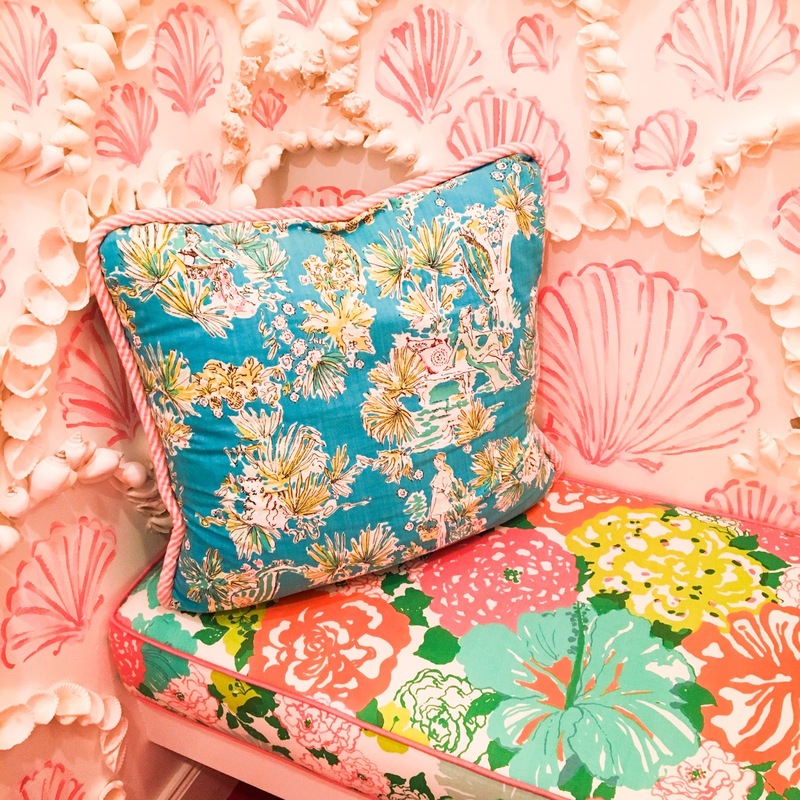 After my job shadow at the Lilly Pulitzer HQ I was even more excited to be exploring the area where the brand was essentially born! There is a Lilly Pulitzer store in The Breakers, their flagship, so of course we had to make a quick stop! I'll be sharing a look on the blog soon with what I got! We might have spent a little too much time in the sun...and I have sunburn to prove it! Another friend recommended Pizza Al Fresco for dinner and it did not disappoint! 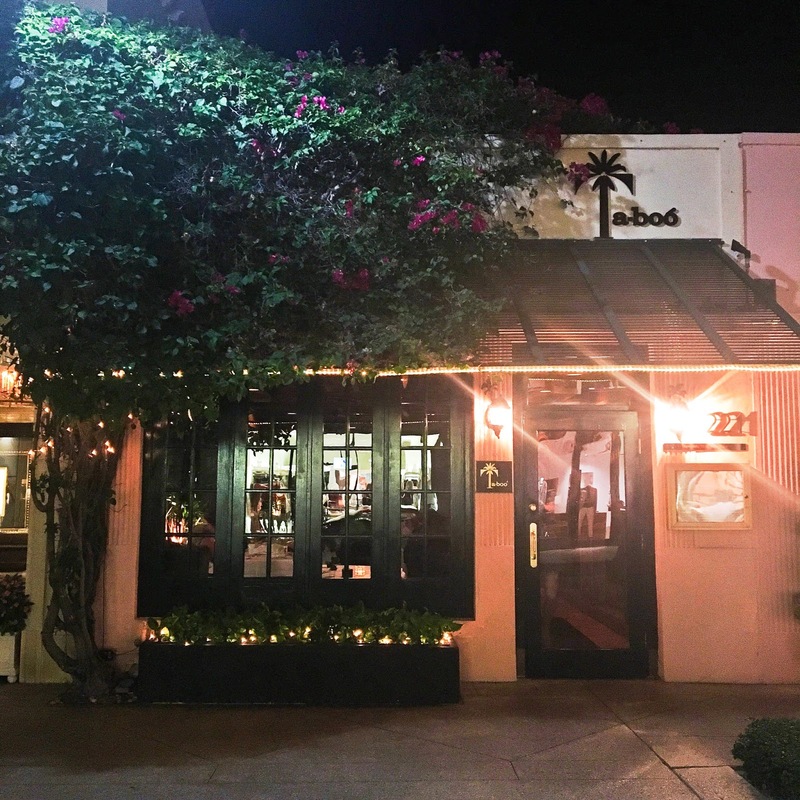 Hidden in the vias along Worth Avenue it is the cutest Italian restaurant with tons of outdoor seating, classy music, plenty of twinkle lights. 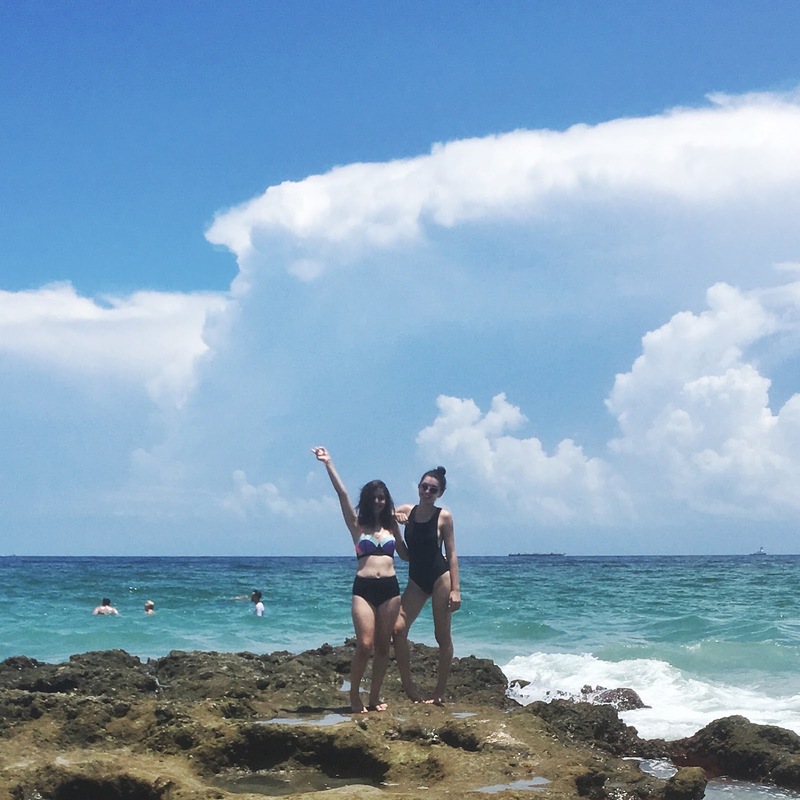 Even though the trip was short, I had the best time exploring Palm Beach with my parents and sister! Hopefully I can go back soon! 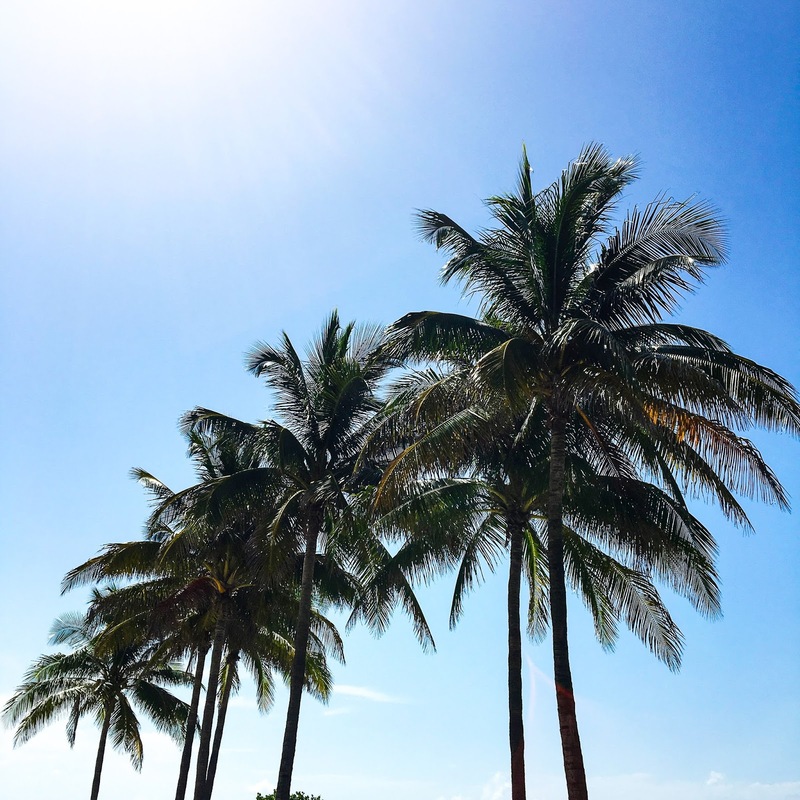 have you ever been to Palm Beach? What's your favorite place there? This is too funny! 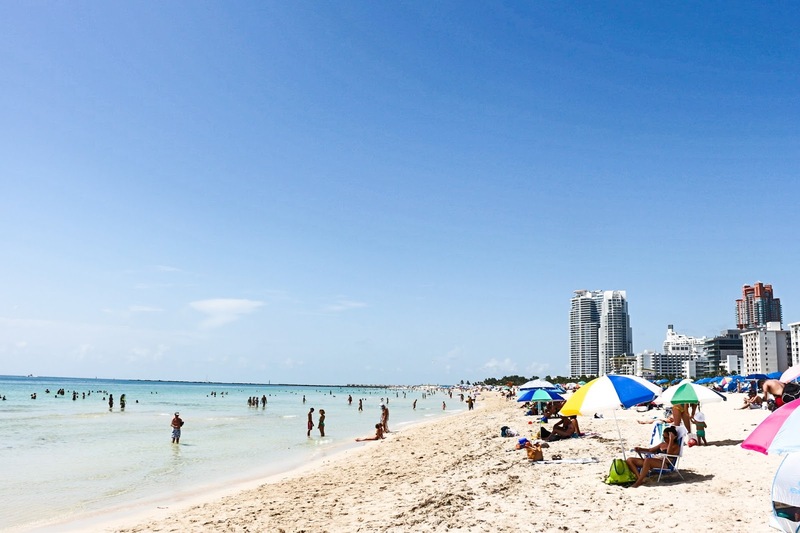 I went to Palm Beach last week, stayed in the exact same hotel as you, went to a lot of the same places as you, and published my travel guide today too. It's a beautiful place and I'm dying to go back! Your pictures are gorgeous! 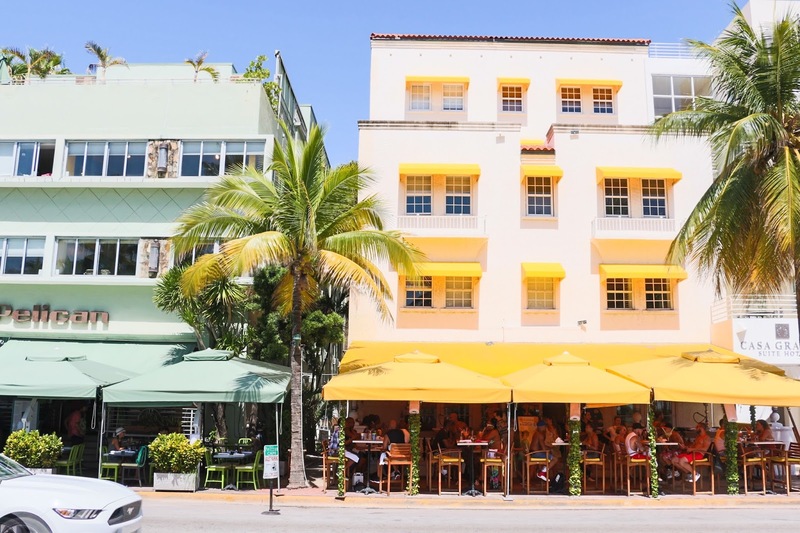 I'm from Boca (an hour south of Palm Beach) and now live in Coral Gables (a sub city of Miami), but I've never actually been to any of the places you visited, except for Worth Avenue way back in the day haha. I've spent a lot more time in Palm Beach Gardens, which is also beautiful!